There is an unprecedented increase of more than 55,500 new flood insurance policies purchased in California from August 31 – December 31, 2015. 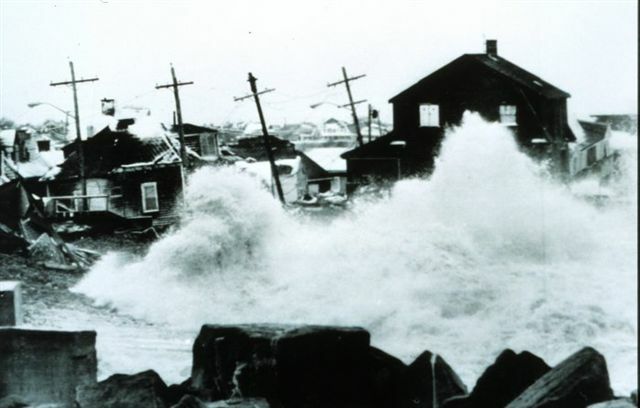 This is a nearly 25% increase for the state and the first of its kind in any state, in the history of the National Flood Insurance Program, created in 1968. While not all NFIP claims are attributed to El Nino, there is reason to believe that the media has raised awareness of flooding as an issue and that most homeowners’ policies don’t cover flood insurance. During January 2016, FEMA has already seen 127 National Flood Insurance Program policyholders submit claims in California compared to only 1 claim submitted in California for the same period in 2015. There are several tools that homeowners can use to identify their own flood risk including floodsmart.gov and ready.gov. This entry was posted on Monday, March 21st, 2016 at 11:46 am. You can follow any responses to this entry through the RSS 2.0 feed. You can leave a response, or trackback from your own site.